MANUFACTURING HIGH QUALITY MACHINE & PROVIDING EXCELLENT AFTER SERVICE! Huale machinery with high reputation and their machines are all with high quality and competitive price, also their salesmen are very good! Very good company! They have 2 factories and hundreds of workers, also their machines are very good! 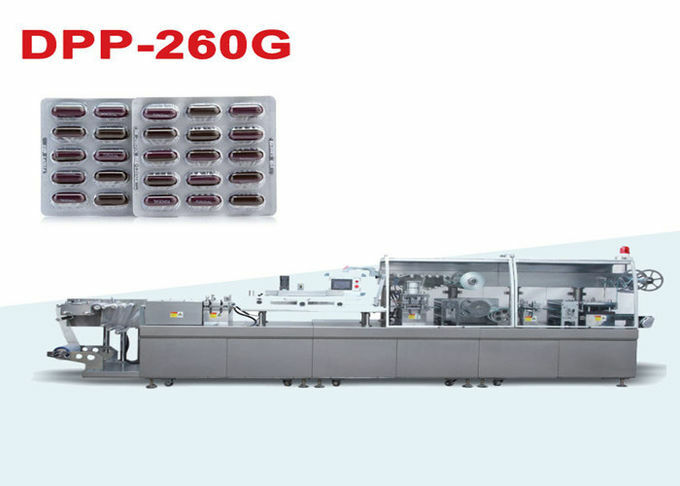 DPP-260G flat type high speed blister packaging machine is our advanced equipment designed under updated improvement. It equipped top brand PLC controller with touch screen displayed in double languages,frequency inverter for speed control, servo traction ensure the length of blister sheet adjustable within the range. 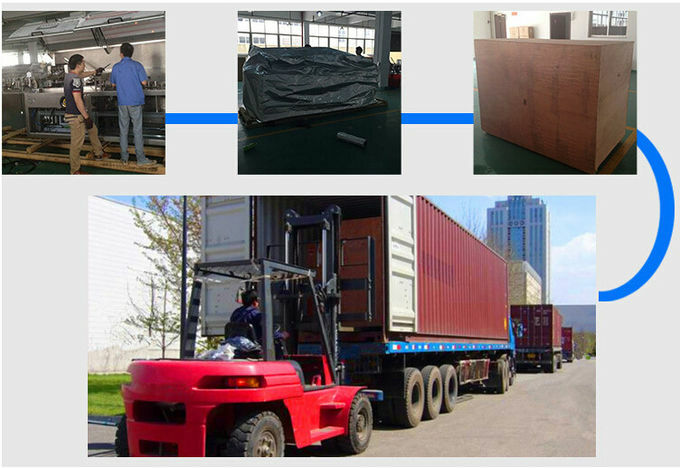 The machine used of closed structure, new safety protection design. Adopts top brand PLC controller with touch screen displayed in Double Languages, Frequency inverter for speed control, servo traction which can ensure the length of blister traction adjustable within the range. The machine comes with PVC quick installation and complete set guide way. With thermal temperature control and inspection, main machine over load protection, PVC and PTP packing material position inspection, feeder material position inspection, failure automatic debug and alarm, automatic protection and stop running. All working station of the machine adopts flat type structure with Mould trapezoid style fixing, forward and backward moveable makes much more easier and safer while operation and changing mould. It adopts Contact style preheating, compressed air blow forming, upper and downer mould dot sealing, double servo pulling system, double Print Register Controlling system makes perfect packaging. The cutting edge between blisters are only 1mm, it saves more packaging material and protect our environment. Discharging finished product in right order, automatic collection of bad products, auto rewinding of strap material to ensure easy collection. The machine has been designed into separated body (three parts) which can be disassembled for easier move into lifts or workshops. China Good Quality Supplier. Copyright © 2015 - 2019 blister-packingmachine.com. All Rights Reserved. 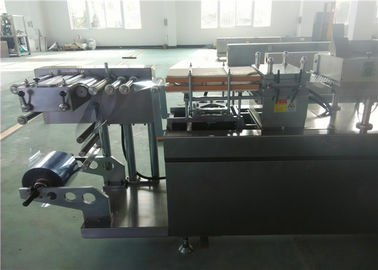 China Good Quality Automatic Blister Packing Machine Supplier. Copyright © 2015 - 2019 blister-packingmachine.com. All Rights Reserved.